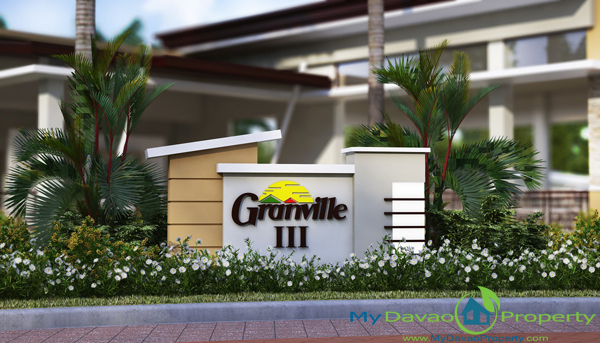 After Granville I and II, now comes Grandville III. 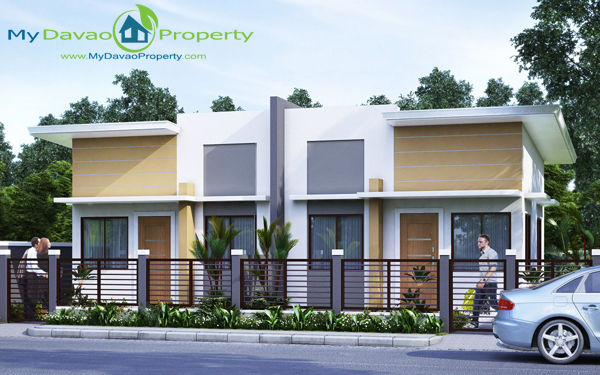 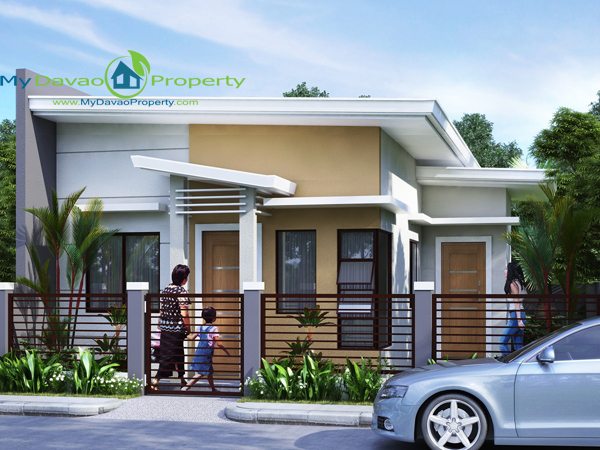 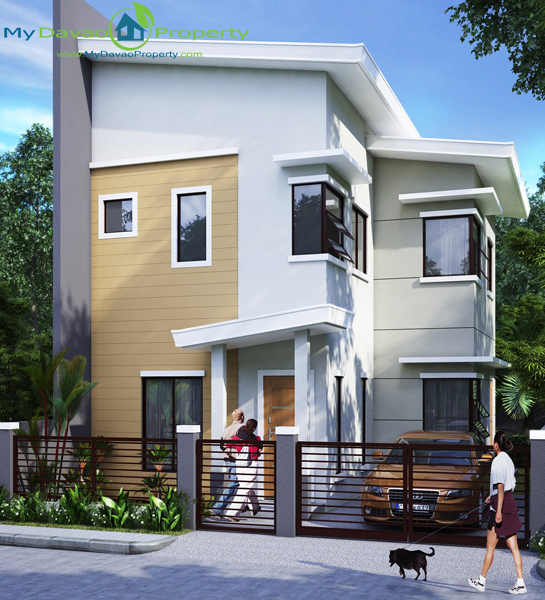 Granville III is a socialized housing/subdivision that offers affordable, low cost and middle cost house and lot. 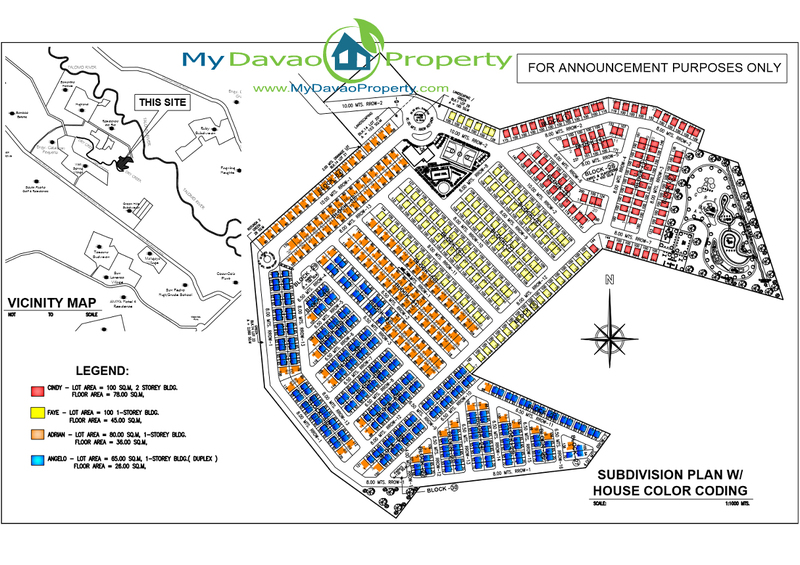 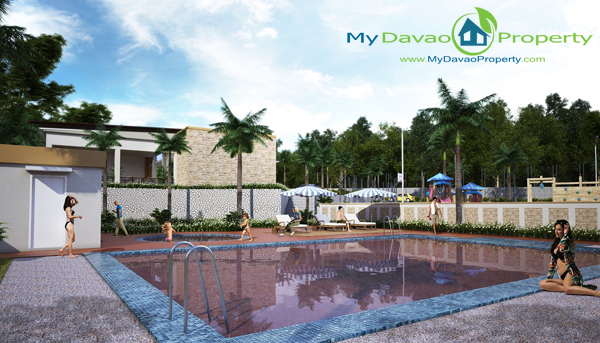 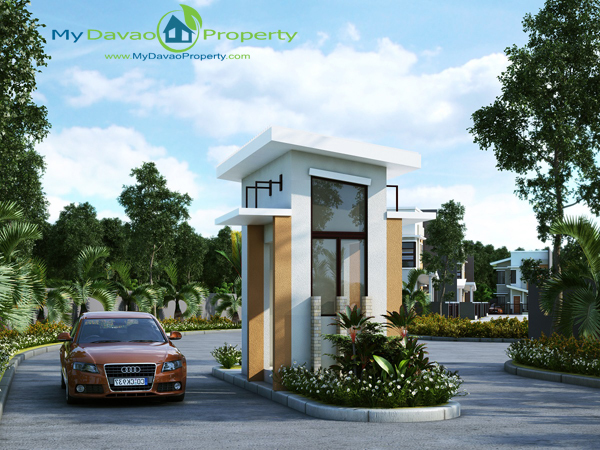 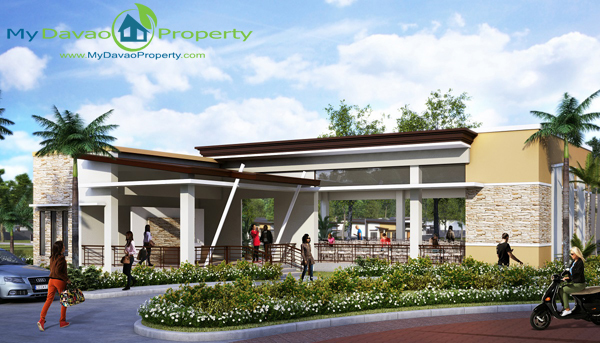 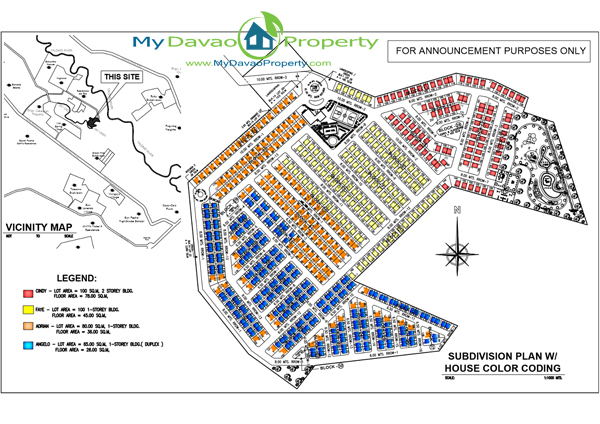 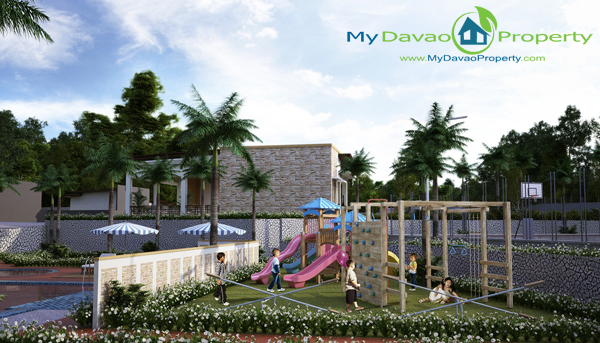 The project is located at Catalunan Pequeño, Davao City. 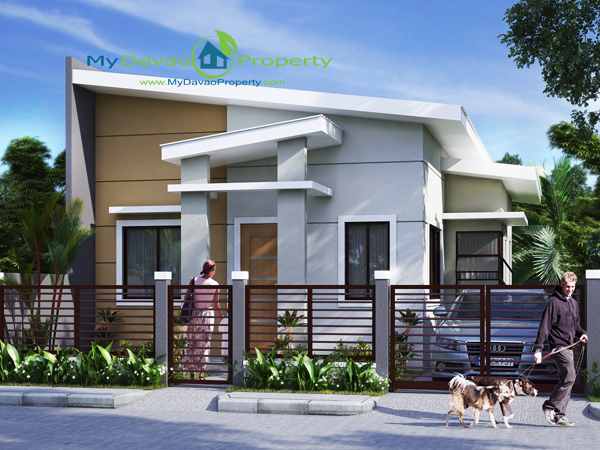 Just like its predecessors, Granville III boast of 4 elegant house models, which are Angelo, Adrian, Faye and Cindy.